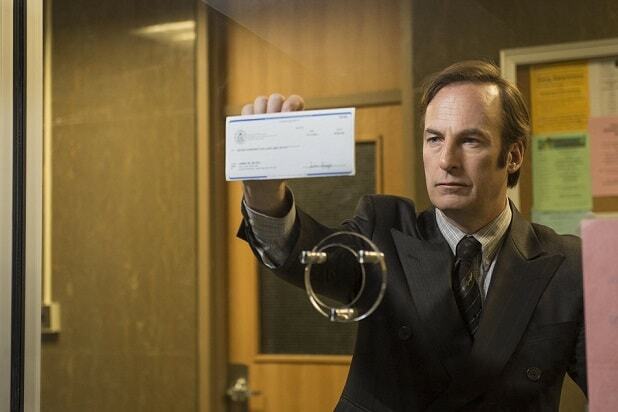 "Better Call Saul": Jimmy McGill, aka Saul Goodman Before he followed in his brother's footsteps as a lawyer, Slippin' Jimmy McGill scammed drivers by slipping in front of their cars and suing them. McGill (Bob Odenkirk) embraced his scamming ways as a lawyer, eventually adopting the fake name Saul Goodman, because it's all good, man. 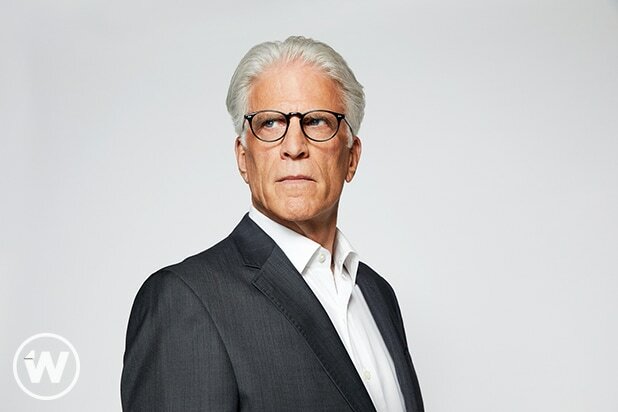 "The Good Place": Michael Michael (Ted Danson) is not really the architect of the good place, where moral people go when they die. As we learned at the end of season 1, he's actually a demon who preys on the misery of those that think they're in the good place, conning Eleanor (Kristen Bell) and friends on the way. He's still open to trickery when it suits him. "Ozark": Darlene Snell This backwoods crime wife is all kinds of evil -- if it serves her family and its opium operation. What fans never saw coming was her (huge spoiler) shift in allegiance when she killed her husband. 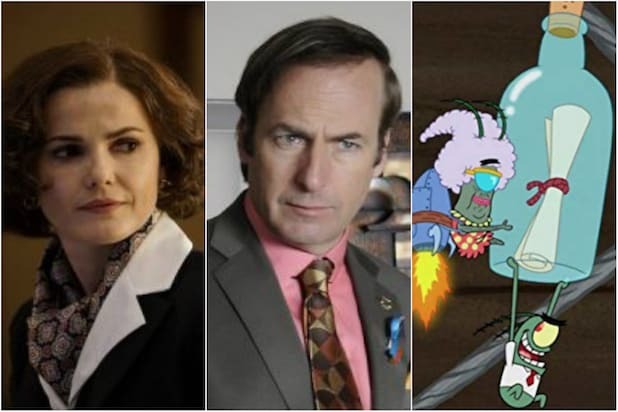 "The Americans:" Philip and Elizabeth Jennings They're more than just spies -- they're professional con artists intent on using anything from elaborate wigs to their own children to score intel for Mother Russia. Remember that time they started a secret life in Kansas on top of their secret life in Washington? "Lost": Ben Linus It came as a shock when Ben Linus, played by Michael Emerson, was revealed to be the leader of an island group called the Others. The lies were only getting started. "Game of Thrones": Littlefinger Known as a master of manipulation, Littlefinger (Aidan Gillen) made a name for himself by using a network of spies to maintain a flow of information about his rivals to the Iron Throne. For Littlefinger, murder is just one way to get the power and wealth he desires. "Game of Thrones": Ellaria When Ellaria Sand (Indira Varma) didn't get her way after proposing a war between the House Martell and the House Lannister, she poisoned Cersi's daughter Myrcella with a sinister kiss of death. But she was sentenced to die by the same poison. "Game of Thrones": Olenna Tyrell The lady matriarch of the House Tyrell, played by Diana Rigg, is no stranger to poison, either. Olenna poisoned Cerci's son Joffrey (Jack Gleeson) at the Purple Wedding, then sat by as all hell broke lose. We love her. "The Night Manager": Jonathan Pine Played by Tom Hiddleston, Pine is an ex-British solider who is recruited to take down billionaire criminal Richard Roper. Pine gets close to Roper by using a false identity and getting in on his illegal arms deals. "Spongebob SquarePants": Plankton This failing restaurant owner has one goal: steal his competitor's secret formula. Plankton is so desperate that, with the help of his computer Karen, he enters the mind of one of Krusty Krab's employees, tried to befriend the same employee, and even takes rival restaurant owner Mr. Krabs to trial. Looney Tunes: Wile E. Coyote Wile E. Coyote must not only be an expert con artist but also good with money. He couples deception with an arsenal that includes dynamite, anvils and free-falling pianos.